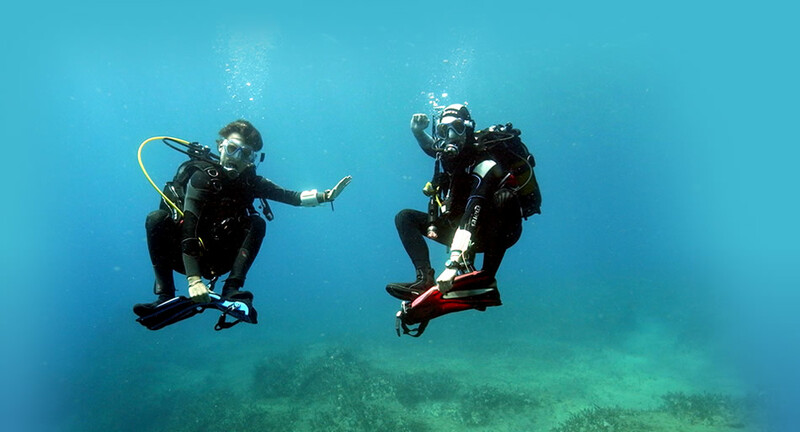 Right around the corner from the diving school all facilities are within reach! For a delicious high quality Cretan meal Medousa Taverna is the place to be! This surprisingly large apartment with huge balcony all around gives you a great sense of privacy! This apartment is perfectly equipped to have a great holiday! Medousa Studios & Apartments are located around the corner from the diving school, close to the village centre and the beach of Plakias. The rooms are spacious, with a nice balcony attached. The same family runs a taverna on the ground floor of the building with very good food.